Yainea is on the blog today with this fabulous card. 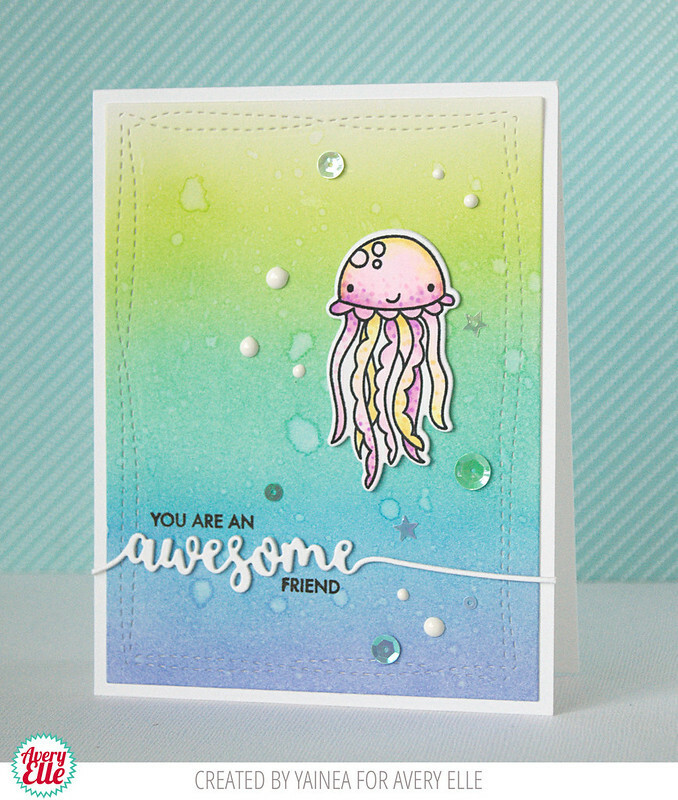 I love how she colored the jelly fish from our Bubbles stamp set and adhered it on top of the inked background! Thanks Yainea for sharing with us today. 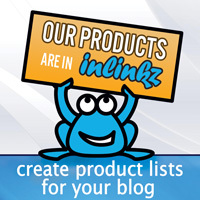 Thank YOU for stopping by to take a peek. Have a great day! 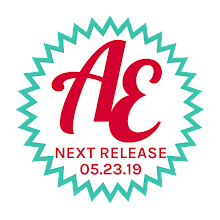 Shut The Front Door & More! A Welcome Home and Magical Birthday Card!